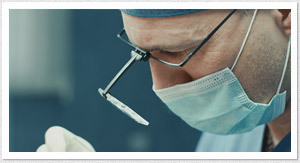 We are able to transplant up to 5,000 or more grafts during one hair transplant procedure. We have transplanted a record number of grafts – 9,688. We sign a contract with you and take full responsibility for the results. Our anesthetic technique leaves no swelling. Methods we use cause minimal trauma, and you can return to your usual life on the third day after your hair transplant. Hair transplant price in Talizi is $0.65 per hair ($1.5 per graft). 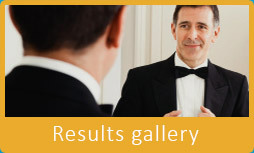 Our hair transplant results are represented in these galleries. The price of hair transplant in Talizi using the Strip Method is $0.65 per hair ($1.5 per graft). 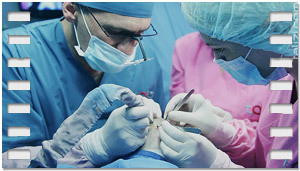 FUE hair transplant costs $0.9 per hair ($2.5 per graft). 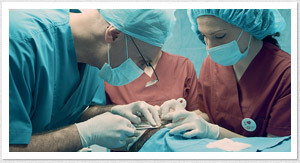 There are no other surgical expenses. Meeting at airport, hotel apartment and excursion are FREE for you! Using the FUE hair transplant method, we can extract and transplant up to 4000 grafts during one hair transplant procedure using the FUE method. 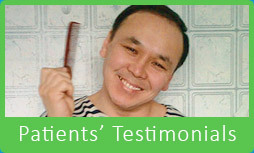 Long Hair Transplant allows the patient to see the results immediately after the hair transplant procedure. After a Long Hair Transplant, there will be no visible signs of any procedures. Read more about Long Hair Transplant here. If you have decided to come to Talizi to resolve your hair loss problem, we will be glad to arrange for your accommodation, as well as accompany you throughout your visit, through our Talizi medical tour program. Our vast experience and advanced equipment allows us to offer a wide range of training in hair transplantation for surgeons and assistants. This is the one of the most frequently asked questions. It interests both patients and young colleagues, who come on training programs to Talizi. Experienced hair transplantologists also open with this question at international conferences. Here we present our thoughts about which method of hair transplant is better. How To Estimate The Work Of A Hair Transplant Clinic? Very often our patients ask us to comment on the recommendations given by our colleagues or to estimate the work of other clinics, collectives, surgeons. Most often, it isn’t an easy thing to do (in respect of collegiality breaking). However, there are certain objective signs as to whether the clinic’s promises correspond to reality or whether these or those results are possible in this or that situation and so forth. In this article we will describe how, in our opinion, one can estimate the work of a hair transplant clinic; correlate a surgery’s scale with the price, time expenditure, and number of personnel; how important the experience of the surgeon and his team is in reality; and how the final result depends on instruments, etc. Progress of the Record-Breaking Hair Transplant Surgery – 6 months Have Passed! 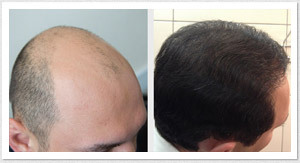 In April, 2012, in Talizi Clinic, a hair transplant of unique scale took place. A total of 9,688 follicular units were transplanted onto the patient's head within 11 hours, and this is an absolute world record! Now, we can see intermediate results 6 months after this hair transplant. Foreign patients often come to Tbilisi, Georgia, to resolve their hair loss problems by hair transplant at the Talizi Center. This video shows the story of a patient who wanted to see for himself, as well as show to others, every stage of an FUE hair transplant tour. 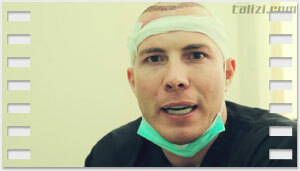 Watch the video of an FUE hair transplant tour of Talizi. Watch J. Misco's story concerning the hair restoration surgery he underwent at the Talizi hair transplant center.